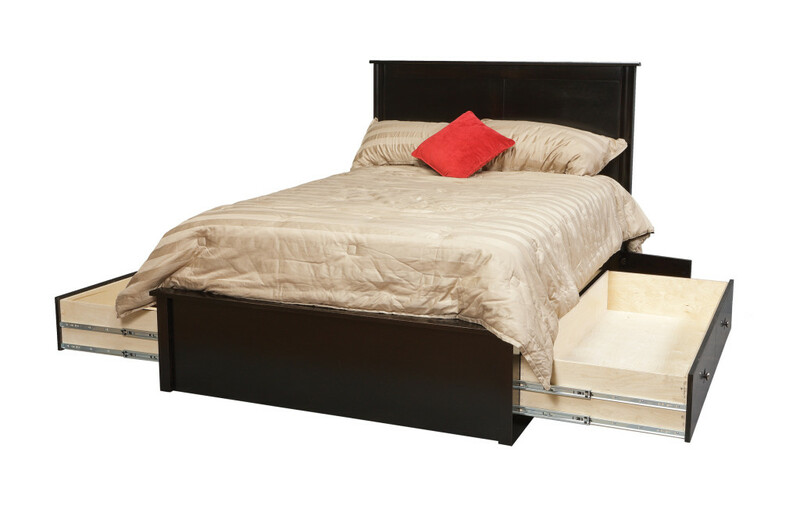 Storage Bed Guide – Click the picture below. Priorities are changing. 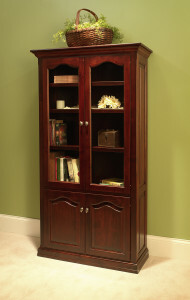 Storage and function now play a crucial role in thinking about how you will decorate and arrange your bedroom. Luckily, furniture designers have taken note of this, and now offer a variety of bed styles with storage to help you find the perfect balance between fashion and function. Whether you’re trying to take advantage of a small space, or just appreciate the extra option, a storage bed may be the perfect solution for your needs. 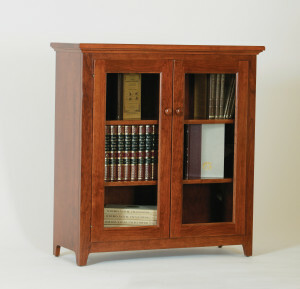 View all of our American Made bedroom furniture here. 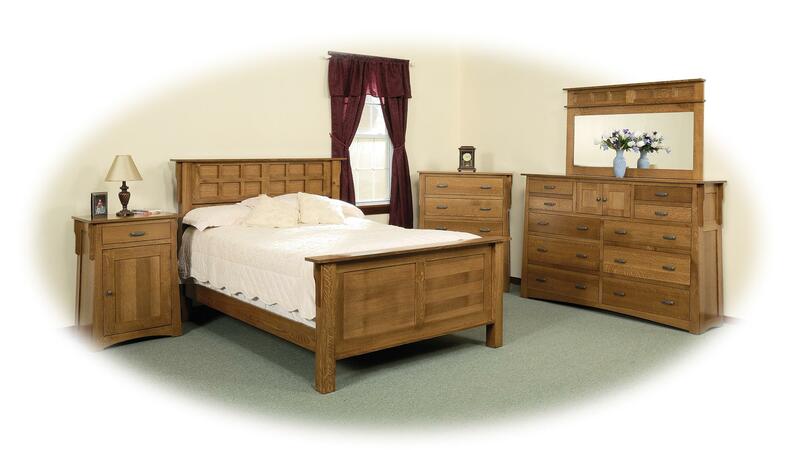 Timeless style and design is built into every piece of Daniels Amish Arts & Craft bedroom. 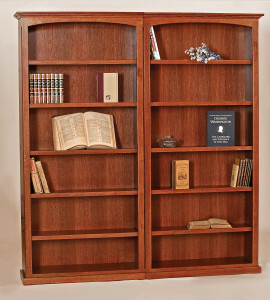 Made in the USA by the Amish you’re guaranteed superb quality at a value price. 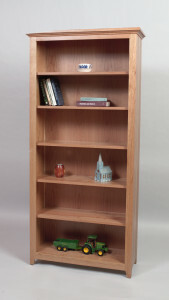 Available in a choice of oak, maple, cherry, hickory or quarter sawn oak this is one of our most popular collections. Choose any finish or hardware available to make it your own. 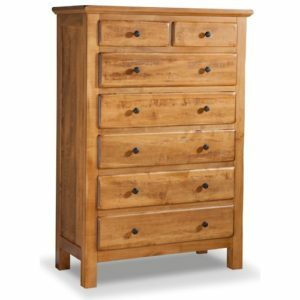 With over 90 pieces in the collection there’s a dresser, chest, nightstand or armoire/wardrobe to fit any space in your bedroom. 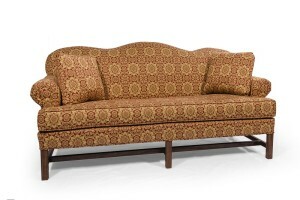 Additional bed styles are available to complement the Arts & Crafts style. Dovetailed drawers, heavy duty roller glides and a catalyzed “worry free” finish is standard. 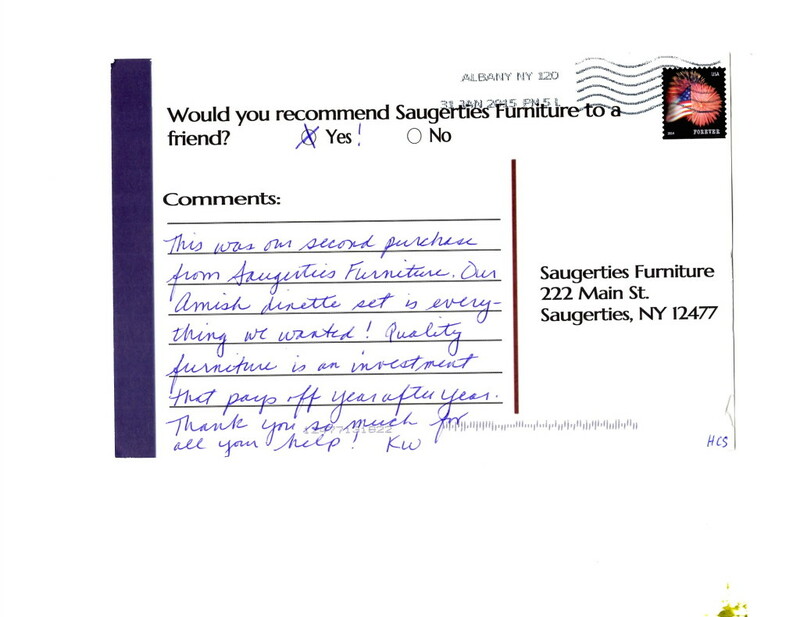 Special orders are delivered quickly and at Saugerties Furniture we’re here to help you pick the right pieces to maximize the value and style in your room. 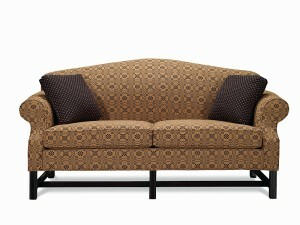 Stop by today to see the Daniel’s Amish Arts & Crafts bedroom suite today! We’re open 7 days a week to help you! Click here to see our full collection of Amish Arts & Crafts pieces. 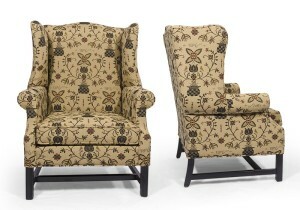 We’ve expanded our selection of Lancer’s Homespun collection of chippendale sofas, camelback sofas, wing chairs, settees & small country accent chairs in classic Homespun covers. The Homespun collection offers timeless country furniture designs in an assortment of country fabric designs to compliment your country home. 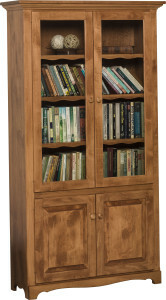 Made in USA, (Star, NC) this furniture is constructed with solid oak frames, heavy duty coil springs and hi-density foam this furniture is made to last. 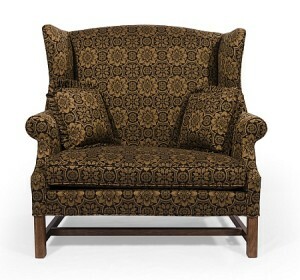 If you have an older home these pieces will fit right in. 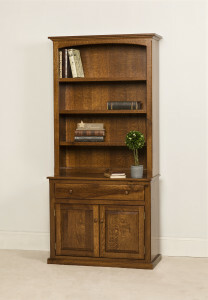 Below is a small selection of our heritage country style furniture. 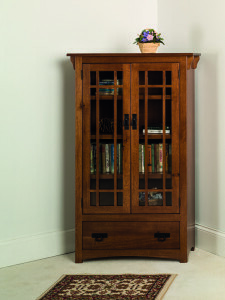 Pair this furniture with our Amish handcrafted cabinets and occasional pieces to create a timeless look built throughout Ohio, Indiana & Pennsylvania. As always, we’re here to help you furnish your home with beautiful quality American Made Furniture – delivered fast- in just about 35 days! 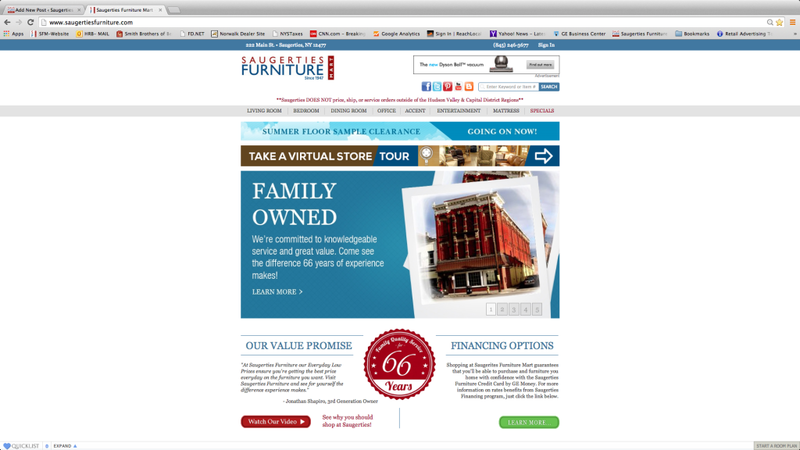 Stopy by Saugerties Furniture, on Main St in Saugerties, to see the difference experience makes!